I hate to be the one to tell you this – but the holidays are very, very near. If you’re anything like me, that means this is the time when you plan on what you’re going to be making, and practice those recipes to make sure they are perfect for all the festivities. 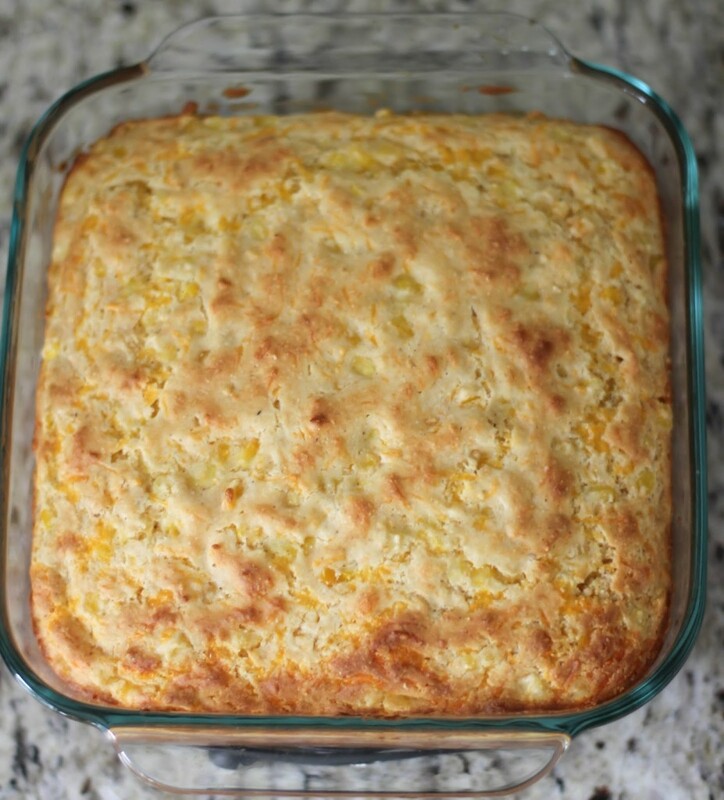 Trust me – Thanksgiving morning is not the time you want to figure out that the perfect recipe you found just isn’t working out. 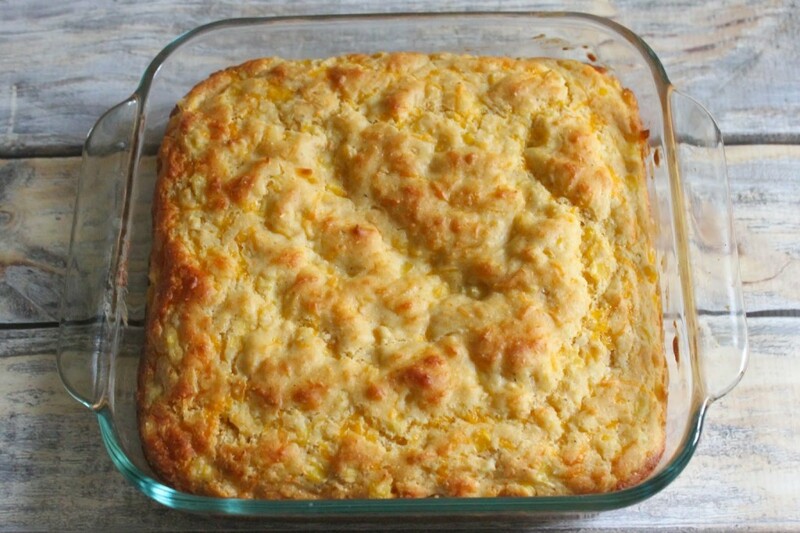 While playing around with recipes, I came up with this one for cheesy cornbread using Kraft Natural Cheese that I can not wait to serve to my family next week. It came out perfectly the first time, was delicious, and I love that I’ll be able to serve something made from scratch that really didn’t take that much effort. 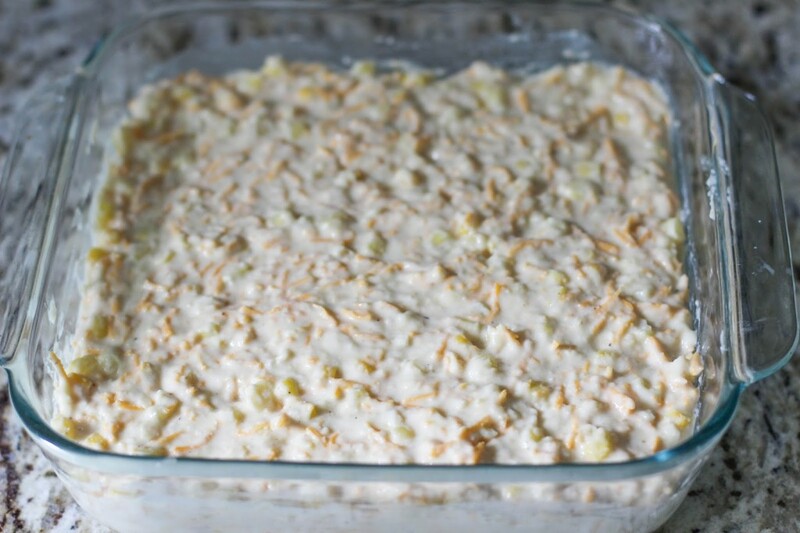 Preheat oven to 400 degrees and oil or grease well a square glass baking pan. 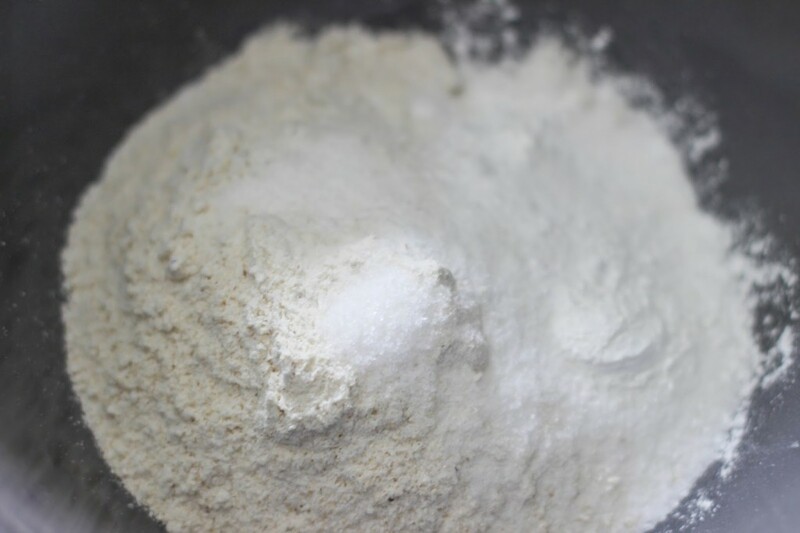 In a large bowl, mix together the cornmeal, flour, sugar, salt, baking powder, and baking soda. 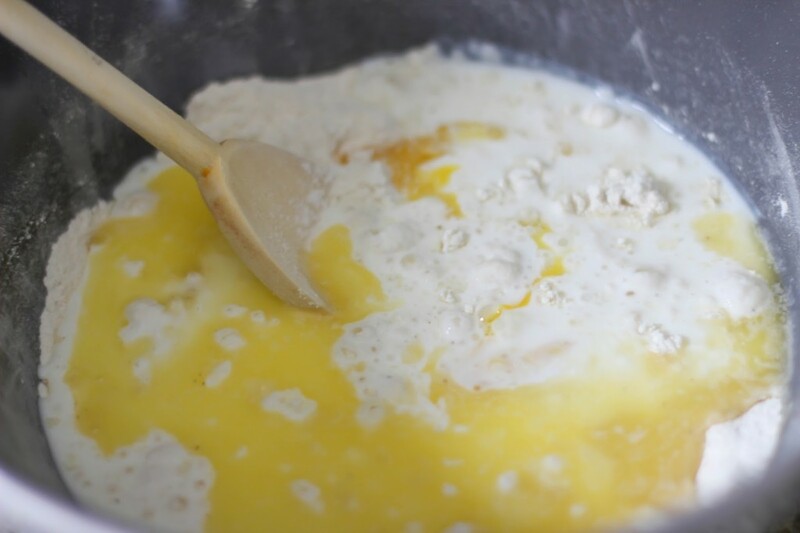 Add the buttermilk, butter, and eggs to the mixture and stir well. Add in the cheese and corn. Pour mixture into prepared pan and even top. Bake around 40 minutes, until golden brown. Cool for 5 minutes before serving! 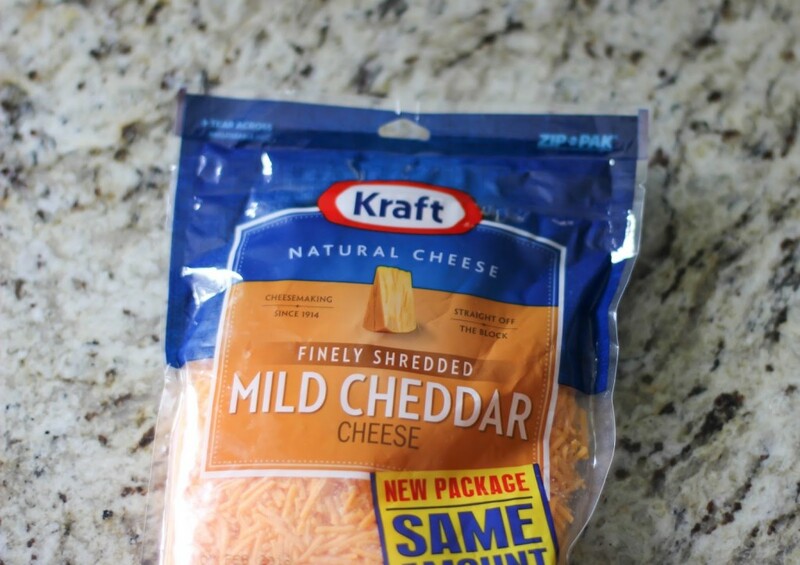 I find Kraft Natural Cheese at my Walmart! 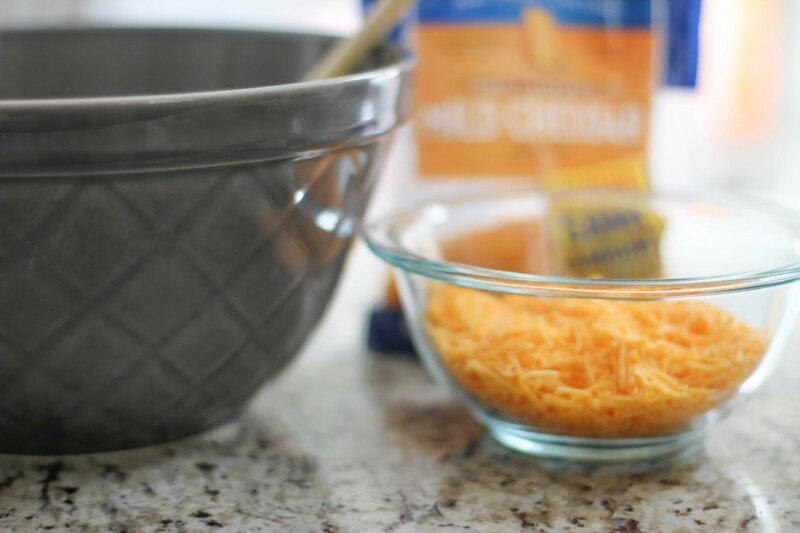 Be sure to check out more delicious cheese recipes at Kraft.com! 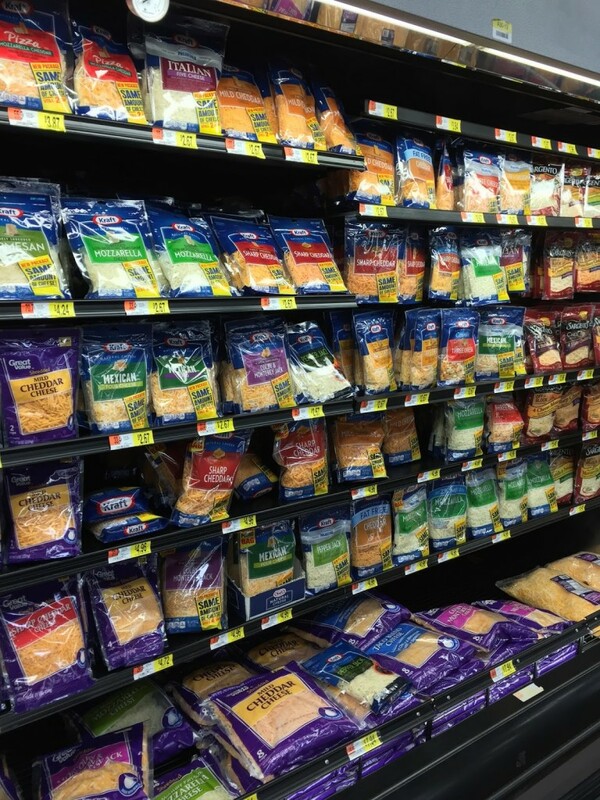 What’s your favorite cheesy recipe for the holidays? This is one of my favorite sides! 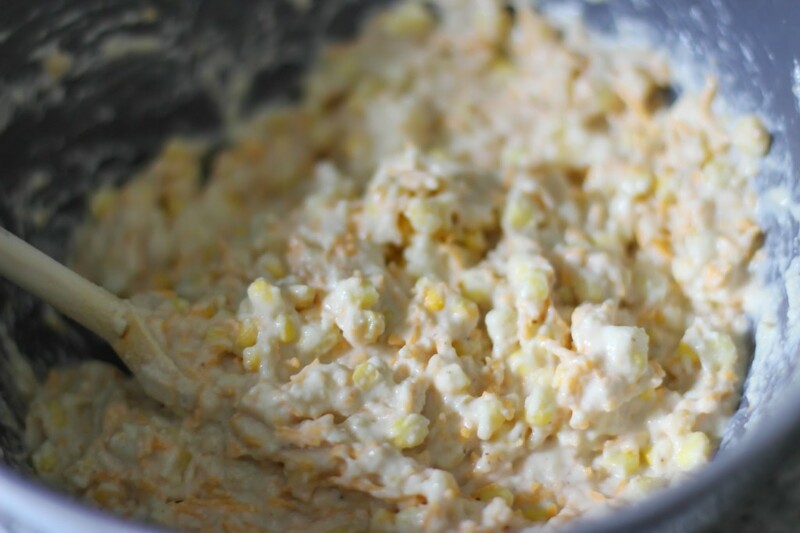 I've found that I prefer canned creamed corn to just corn kernels. 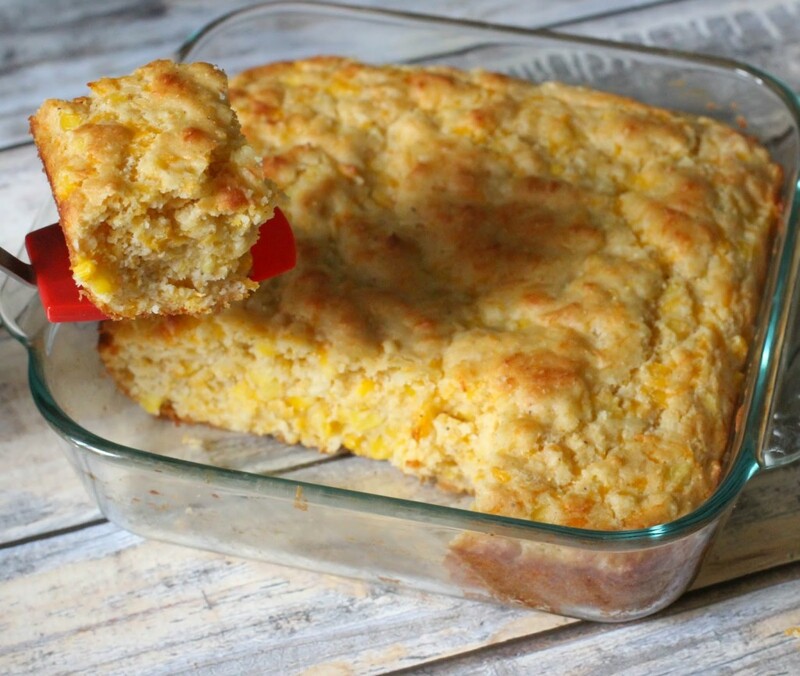 My husband loves cheese and cornbread. I think he would love this! I think I'm going to have to try this! Thanks! 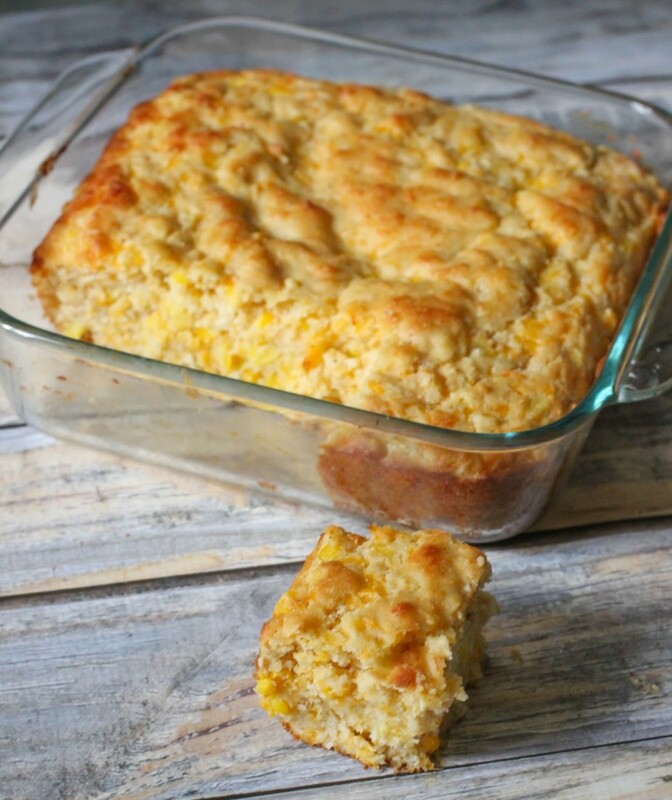 I LOVE cornbread. This looks so good and pretty easy to make! Thanks for sharing! 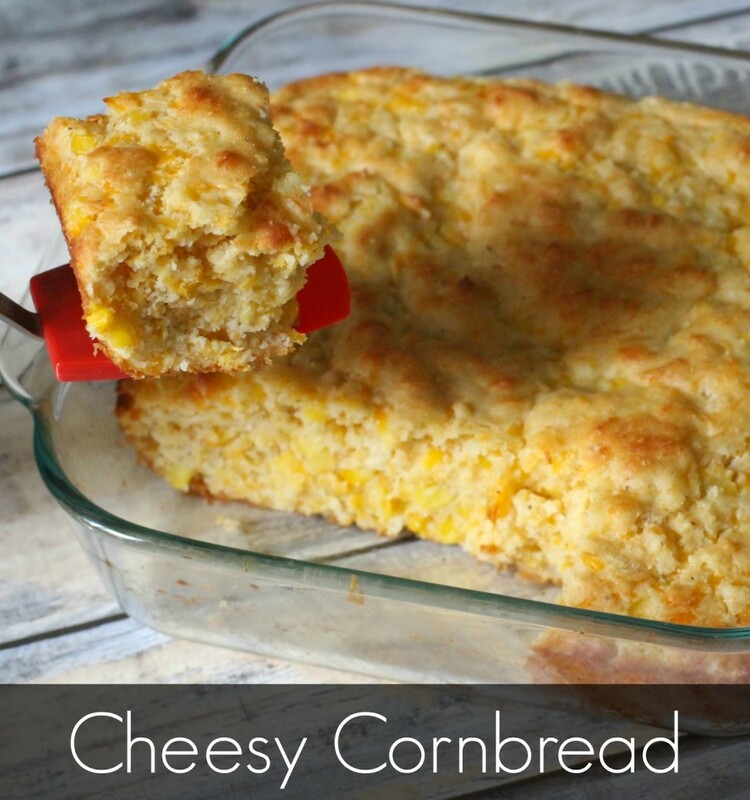 I love cornbread, and adding cheese in the mix, makes it all the better! Your pictures are fabulous!